Your annual renewal payment is due before the “next annual renewal date” listed on your membership agreement. A notice will be emailed to you before your due date. If we do not have a valid email address on file, your notice will be mailed. To ensure timely delivery, please verify that your address is correct, either online though our My24 tool, at your club or through our Member Services department. How long do I have to pay my annual renewal? Your annual renewal payment is due on or before your renewal anniversary date. If payment in full is not received by your due date, your membership will automatically terminate. Once terminated, you will need to purchase a new membership to continuing pursuing your fitness goals. How can I pay my annual renewal? Online with a credit card at 24hourfitness.com/MemberServices.do (Login or registration required. Membership number is required for registration). At your club with a credit card or check. Via phone with a credit card. Please visit our Contact Us page for phone numbers and availability. Medical - a temporary medical situation which renders you unable to use the club for a specified amount of time. Work Transfer - a temporary out-of-area work transfer that takes you more than 25 miles from a 24 Hour Fitness facility. Volunteer Work - a temporary extended volunteer program that takes you more than 25 miles from a 24 Hour Fitness facility. If one of the above situations applies and you would like to freeze your membership for a specified amount of time, please contact your club or call our Member Services team. If the above situations do not apply, we may still be able to help. Please contact your club or call our Member Services team to discuss your situation. Please note: a membership freeze is valid for a specified amount of time. Verification may be required in order to freeze your account. Generally, a membership freeze is set for a pre-determined amount of time. As such, the freeze will automatically end at the designated time, and your membership dues billing will resume. If you would like to end the freeze earlier, please contact your local club or Member Services. Please visit our Contact Us page for complete contact information. What if I don’t qualify for a membership freeze following your normal guidelines? Where can I learn about any 24 Hour Fitness policies that may apply to my membership? Membership policies can be found online on our Membership Policies page. To check these policies again in the future, you can also use the link in the bottom footer of 24HourFitness.com. What are my options for paying my dues? You can have your monthly dues electronically deducted from either your checking account or a debit/credit card account. This is known as electronic funds transfer (EFT). Or, with some memberships, you prepay your membership at the time of enrollment. See our membership options to learn more. To update the billing information on a current membership, please use our online My24 tool. How do I set up or make a change to my bank account information for my monthly payment membership? If you purchased your monthly payment membership online, the automatic payment is arranged using your debit card or credit card. If you need to update your bank account information or change your automatic payment from your bank account, please use our online My24 tool or visit your club. You may also call 1-800-432-6348 and one of our customer service representatives will be happy to help you. Absolutely! Visit our My24 page to make a payment online, update billing information or change your address. (Log-in or registration required. Check-in code or membership number is required to register on My24). Can I add friends or family members to my 24 Hour Fitness membership? Yes, you can add friends, family members and/or children (children ages 12-18) to your membership* while you are enrolling online or in club. You may add up to 6 family or friends to your membership. *Please see your club for add-on options for Limited Memberships. Memberships cannot be transferred from one person to another, not even from one family member to another. How can I get a copy of my membership agreement? You can request a copy of your agreement online by visiting My24 and choosing the "Agreement" button under the My Membership option, by contacting our Member Services department at 1-800-432-6348 or by emailing us. How long will it take to receive a copy of my membership agreement? Agreements ordered online will be received within 5 business days. How do I cancel a membership purchased at Costco? For memberships purchased through Costco, please return to Costco with your receipt of purchase to discuss your cancellation. What is the IHRSA Joining Forces Program? The Joining Forces program was a program where 24HR partnered with IHRSA to provide a free year membership to spouses of active deployed Reservists and National Guard members. Is 24 Hour Fitness still participating in the Joining Forces Program? No, 24 Hour Fitness is no longer participating in this program. 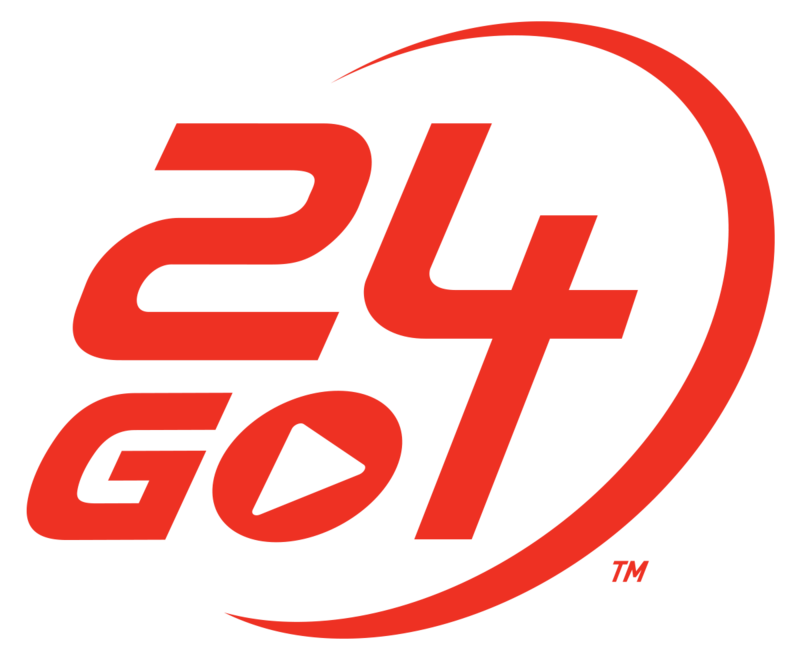 24 Hour does support the military, and does have a membership discount program for active military personnel and their families. *See club for additional details on discounts available. How else does 24 Hour Fitness Support the military? 24 Hour Fitness supports the military by offering membership discounts, and provides flexible schedules that allow military personnel and military spouses to be employed in our clubs.